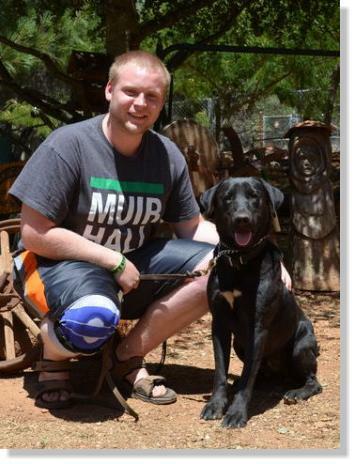 Our boy Maxmillian aka Max is off to his new home in Pine Grove. Max has been adopted by clients of ours from about 15 years ago. He will have a nice big yard to play in and a loving family to give him everything he will ever need. 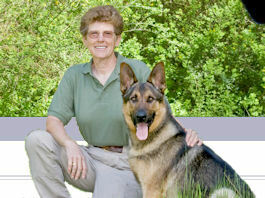 Good luck Max and we look forward to seeing you in the group class! We have done a DNA test on Maxmillian and now we truly know what breed(s) he is! One of his parents is Labrador Retriever, Bull Terrier and German Shepherd. 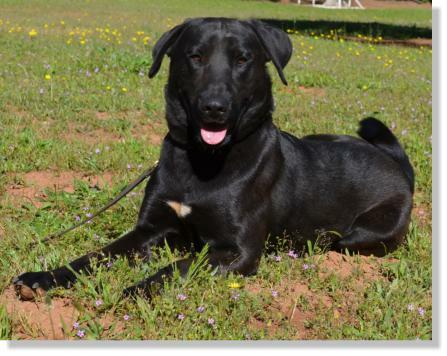 The other Parent is primarily Lab and Collie with the following breeds making up 25 percent of his heritage. They are: Old English Sheepdog, Cavalier King Charles Spaniel, Airedale Terrier, Black Russian Terrier and Border Terrier. What we see the most in Max is the Lab and German Shepherd. 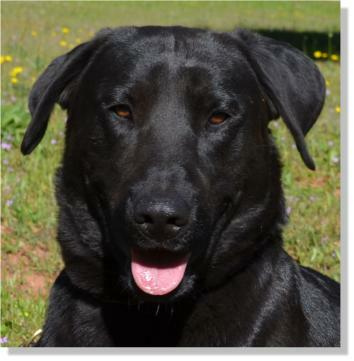 Max is a sponsored boy from the Calaveras Animal Shelter. 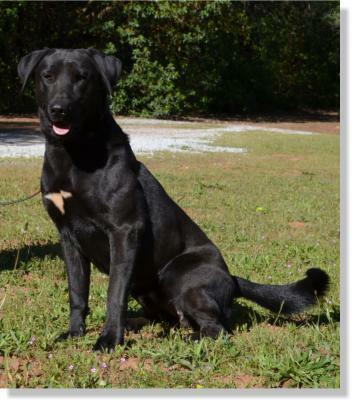 He looks like he is a Lab Mix and is 19 months old. Max is a very happy go lucky kind of guy that just loves everyone that he meets! He is very playful and seems to get along well with other dogs. It is unknown how he will do with cats. Per his surrender paperwork, Max has been raised with children and other dogs and is housebroken. He loves to go for rides in the car and hang out with his people friends. Max has started his obedience training and is coming along nicely! He has been working in the group classes as well as working privately one-on-one with his trainers. Max already has a very nice heel, auto sit, down from the side and front and he will stay in his sit or down. He comes when called on lead and will be introduced to off lead recalls soon. Max is currently sharing his kennel with our Amador boy Chico and the get along famously! They are very playful together and just enjoy each other's company. 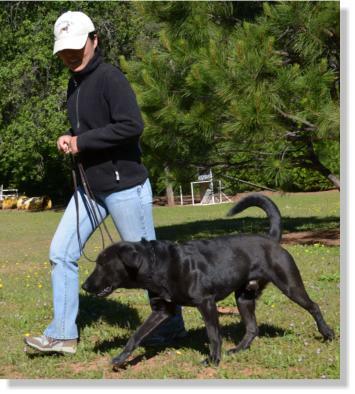 Max could fit into just about any household but will need a secure fenced yard. Please give us a call if Maxmillian sound like the dog of your dreams!